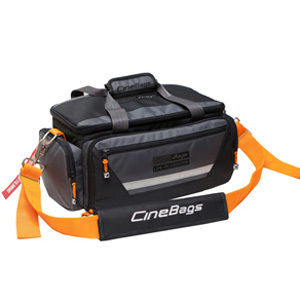 The CB27 Lens Smuggler is a revolutionary new design to keep your lenses and cameras with you as your personal item boarding a plane. The standard for many camera assistant and camera owners for many years. 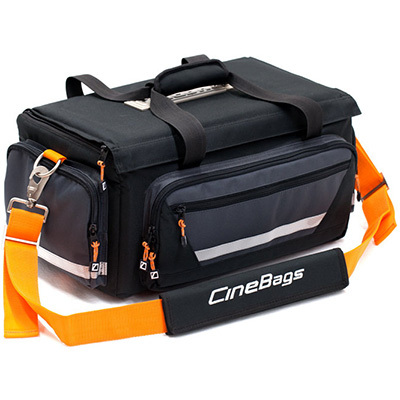 The new 2012 bag got a major redesign. Its size is much closer to the original CB01 that was introduced almost 10 years ago. 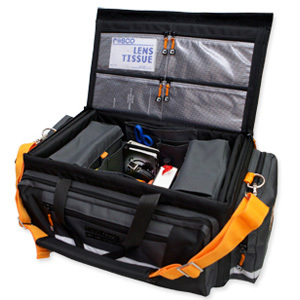 The award winning Production Bag MINI is a staple on every location. 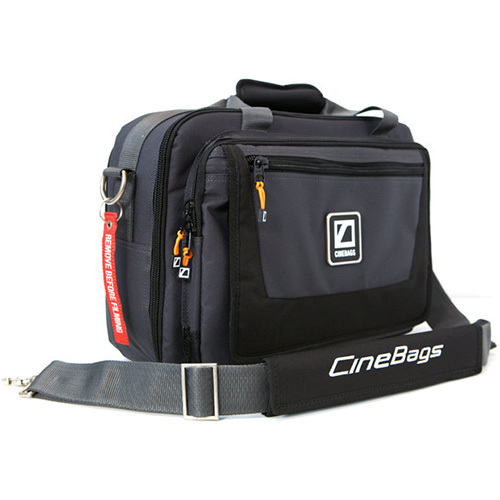 The Skinny Jimmy camera bag is designed to hold your medium sized HD camera with basic accessories or your DSLR Kit.